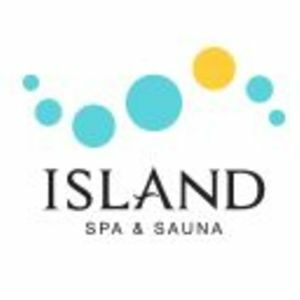 Island Spa & Sauna a 30,000 square feet day spa aims to revitalize your mind, body and soul. We offer unique dry saunas made of earthy materials (clay, rock salt, charcoal, and more!) which touts unique health benefits. Encapsulated inside you will discover a world of extraordinary spa services from massages to traditional Korean body scrubs or facials, just to name a few. At our food court you will enjoy traditional Korean cuisine and at our juice bar you will discover a variety of fresh juices, smoothies and light refreshments. We invite you to getaway to a stress free haven. Are you a franchisee of Island Spa & Sauna?